Variety in content, length of the script, and instructor involvement are recommended for effective guided and group meditation sessions. 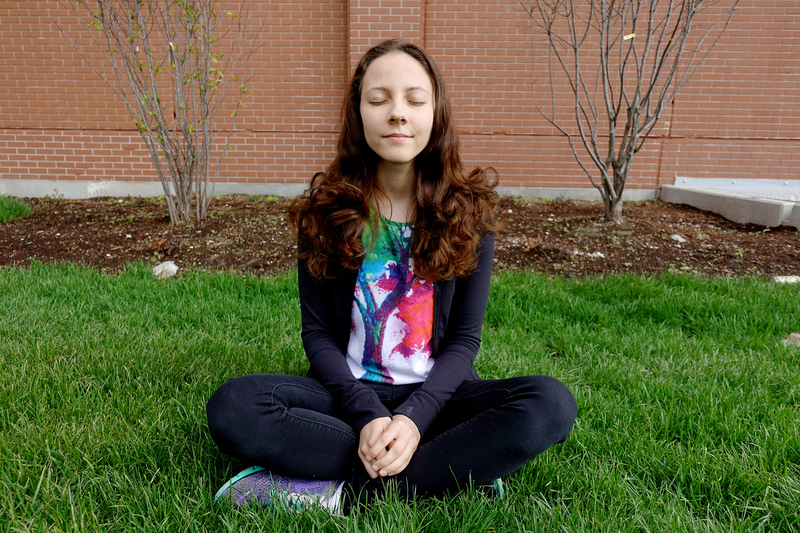 Nicole Westlund Stewart, Wade Wilson, and David Drewery have found that variety is required to increase participation of students in anxiety- reducing behaviours such as meditation. They examined whether mindfulness meditation could reduce anxiety experienced in large classrooms because of written assignments by first-year students studying. It has been shown that mindfulness meditation is useful in small classrooms as it eases the flow of thoughts and feelings that improve performance on written assignments. The researchers discovered that initially all students participated and showed interest in meditation. Involvement dropped to 20 per cent by the end of the study. Based on responses from the participants, researchers found the drop was caused by the meditation script which remained unchanged throughout the course. The study was done at the University of Waterloo and involved 434 students in Wilson’s communications class divided into two sections. Most of the students were 18 years old and 78 per cent identified as female. The researchers asked them to listen to one of two mindfulness scripts, each eight minutes long, over the course of eight weeks. At two points in time, students were required to complete a short questionnaire. Wilson said that along with variety in content and length of the script, it is recommended that instructors, get involved in the activity and request students put their electronic devices away. The paper “Mindfulness exercises for written communication: Key issues in large classrooms” was published in Innovations in Education and Teaching International.